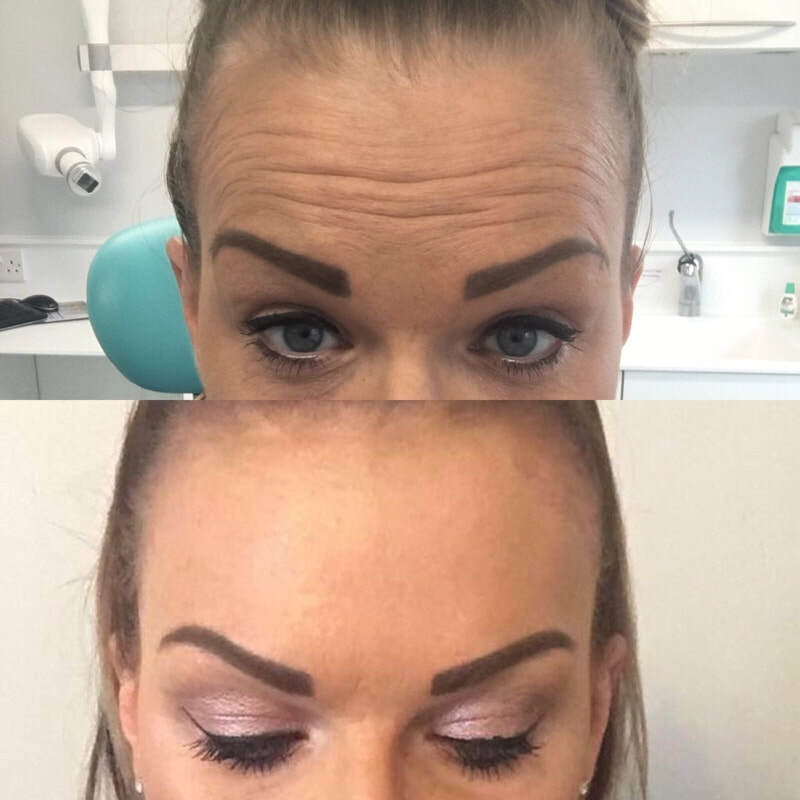 ​If you have started noticing first lines and wrinkles on your face, especially around your eyes, your frown line and your forehead, then Anti-Ageing Injections might be your first point of call. 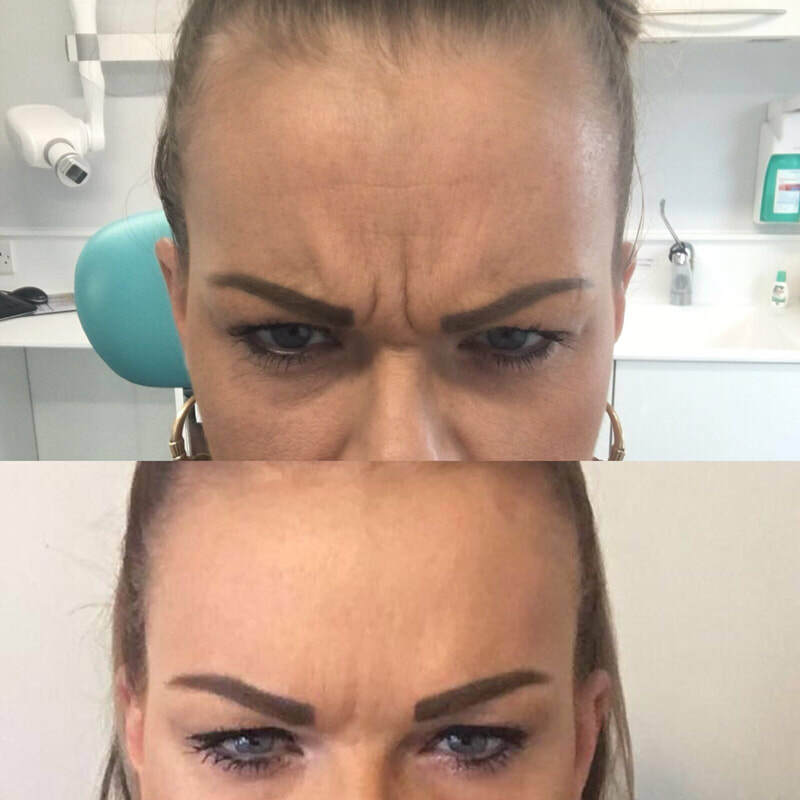 These three areas can be successfully treated with Anti-Ageing Injections, by relaxing the muscles responsible for frowning, and as a result, relaxing the skin overlying it. 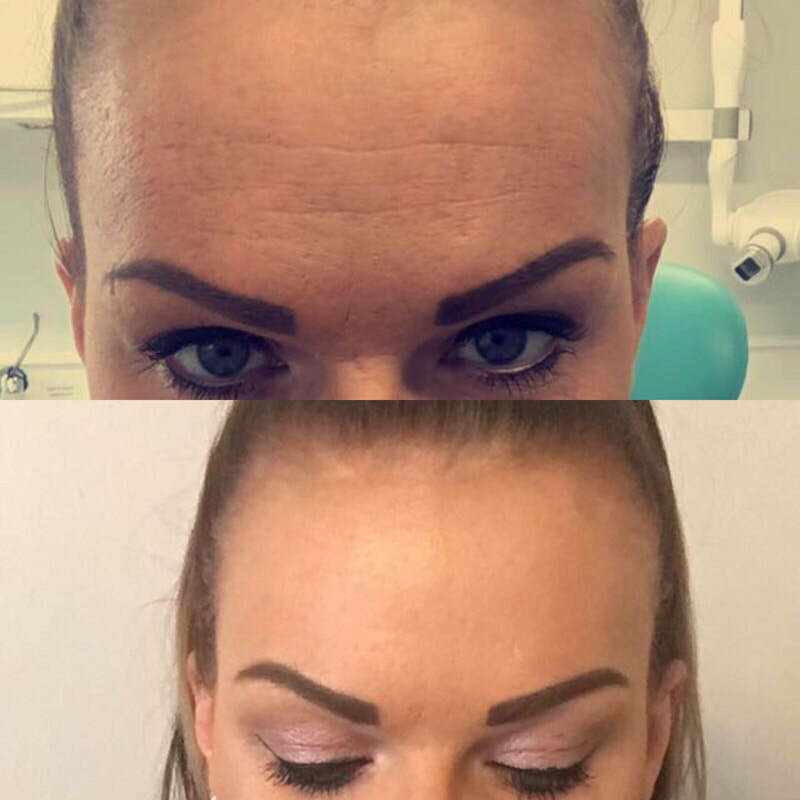 Anti-Ageing Injections are commonly used from the brand name of a drug called Botulinum Toxin – the leader in wrinkle relaxing procedures. The procedure involves a series of tiny injections into the localized areas, causing the muscles to relax. The treatment is carried out using very small needles so the discomfort is minimal. The procedure usually takes around 15-20 minutes. First results are usually visible after 7-10 days and last around 3-4 months.